It started simple enough. We wanted better stuff for our own boats. Even our favorite products—the ones we’d come to rely on—had room for improvement. It’d be nice if they could hold up longer, cure faster, coat better, apply easier and—since we all know boat ownership creates a mini-maelstrom in your pocket—cost less. 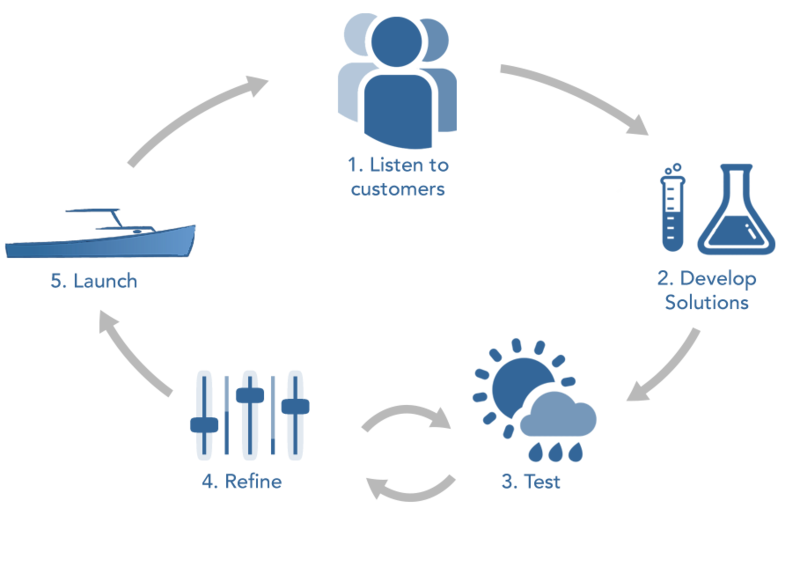 So we took everything we knew from 35 years of customer feedback, combined that with our own boating knowledge, and after a few years of rigorous R&D, TotalBoat was born. Launched, rather. A handful of products that just worked better. By boaters, for boaters. No surprise that people loved it, but TotalBoat was such a hit that we’ve been branching out ever since. More improved-upon products every year. Including even better versions of the stuff we started with. Because as boaters we know that if you’re not making headway, you’re dead in the water. Every TotalBoat product comes complete with a technical data sheet and access to our boater-staffed call center, our community of in-depth web forums, and our extensive catalog of web videos and tutorials. If you’re still not 100% satisfied, we’ll give you a replacement product or a full refund. Period. We stand by our products with real human people. Better than people actually—boaters. The team of experienced boaters in our call center ready to help you use TotalBoat to the best of its abilities. These aren’t folks in a faraway place reading from scripts. 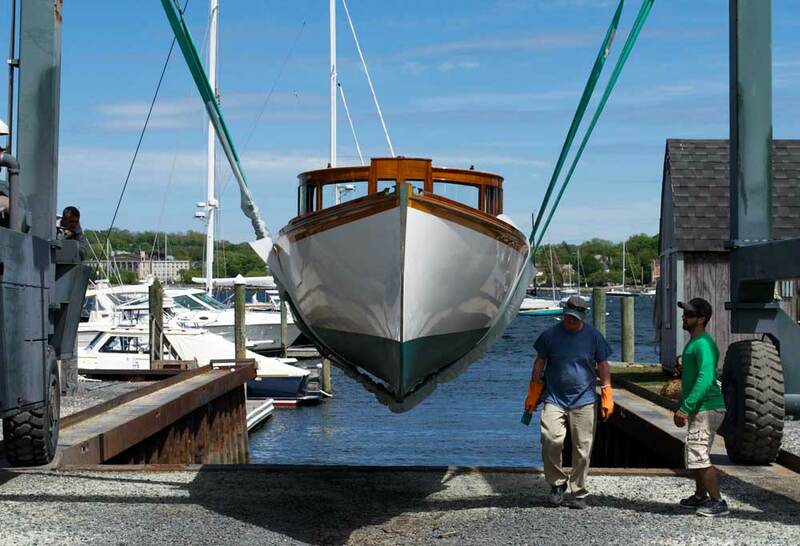 They’re boaters with hands-on experience. And if they don’t know the answer, someone else in our call center will. 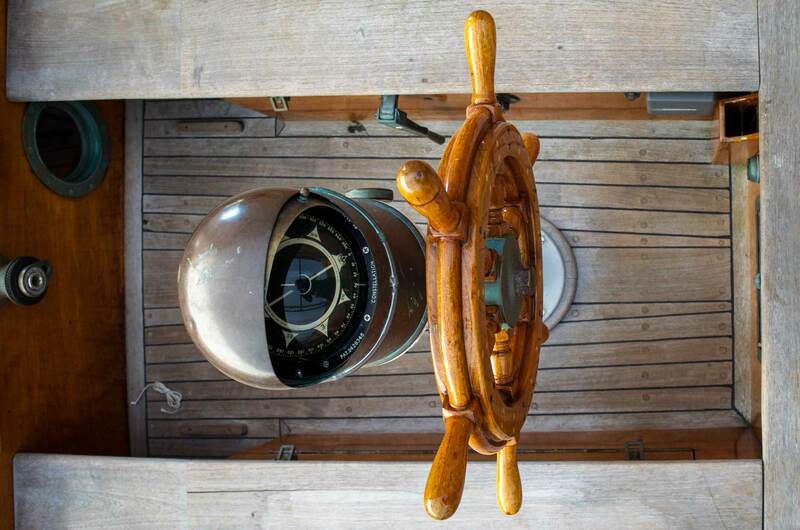 It’s stacked with specialists with expertise in everything from wooden boats to outboards to electronics. In addition to getting your question answered, you’re also helping us make our products better and easier to understand—which benefits everyone. "So don’t be afraid to call us about anything. We mean it. The only stupid question is the one you didn’t ask us." It doesn’t matter how well it works in a lab. What matters is how well it works on the water. No matter how advanced a lab is, it will never be able to dish out all the variables and conditions our boats see. The TotalBoat Shop: A large, dedicated warehouse where a lot of our poking, prodding, testing, and R&D happen. Our true proving grounds is the ocean, which is a lot bigger than our shop. 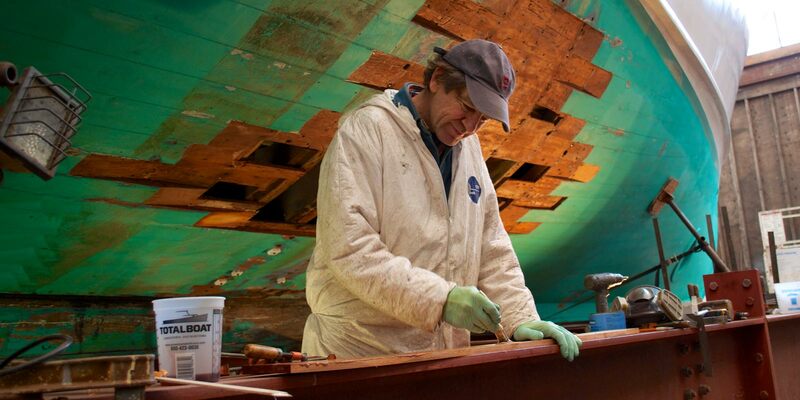 It covers 70% of the earth—though a lot of our testing is done right in our backyard in the waters of Bristol, RI. A network of beta testers, online forums and customer feedback channels we’ve developed over the last 35 years. This way we can see how our products perform across a range of conditions and a geographical area no one else can replicate. 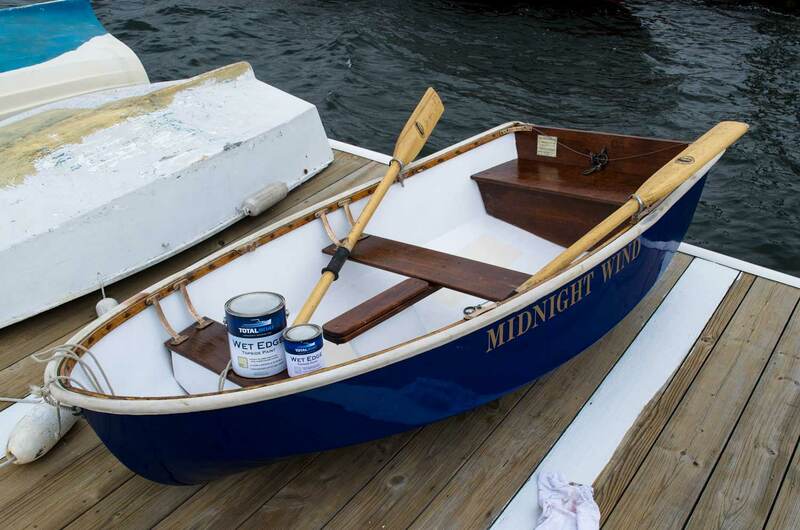 Our own boats: After all, the reason we got into this was to make stuff we’d want for our own boats. Plus it’s fun. All mariners have a little materials science geek somewhere inside. The end result is a suite of products we can put our name on with pride. We know it’ll work because we’ve seen it work. And so have our customers. Try TotalBoat for yourself.